Derek Smith, who performs under the stage name Pretty Lights, just dropped the third mixtape in the Hard: Day of the Dead 2013 Mixtape series. 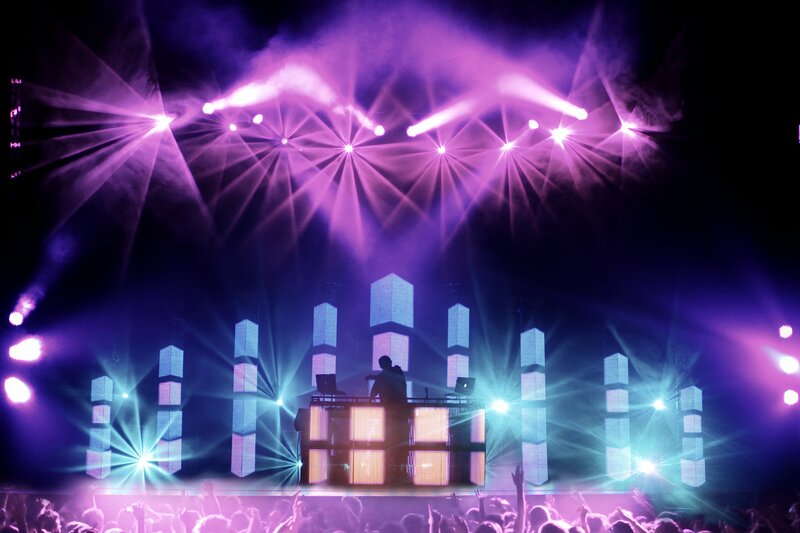 The festival will be taking place on the 2nd & 3rd of November, in Los Angeles, CA – with headliners such as: Skrillex, Deadmau5, Calvin Harris, Nero, Boyz Noize, Zeds Dead, and none other than Pretty Lights. Mixtapes such as these have been released in anticipation of Hard events in years past. This mixtape doesn’t start off as any episode of Pretty Lights’ series, “The HOT Sh*t,” would, he insteads adds a little creep to it, in order to tease us as we await this Halloween massive. Give this whole tape a listen, you won’t be disappointed. Previous ArticleSub Focus to Release New Album "Torus"
Next ArticleFeed Me- "Rat Trap"
Well my name is Dylan, as you may already know!I am 21 years old. I reside in Wasington State! Seattle area to be exact! I fell in love with electronic music around June of 2012 and I have been seriously stuck on it ever since, the love I have only grows larger with everyday that passes! I am hoping that I will be able to share it with you all through blog format <3 Theres a little bit about me!